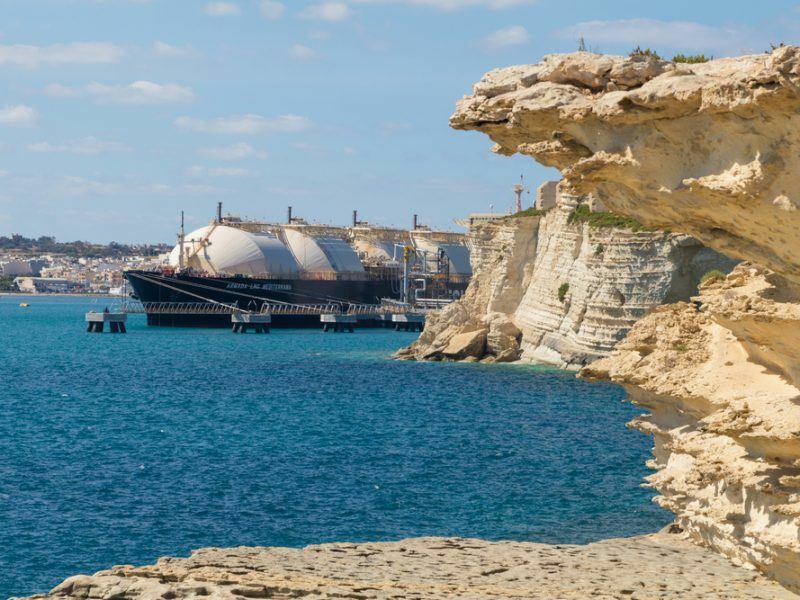 Environmental groups and local communities on Krk have raised concerns about the potential effect of LNG infrastructure on sealife and tourism. They are either campaigning for a more expensive land terminal rather than a floating construction or for the project to be scrapped altogether. The project has stagnated in recent years due to a mix of land dispute issues and lack of funding. Now the money appears to be slowly flowing into the Krk coffers but significant public opposition and doubts about the plan’s actual economic viability remain problematic for the Croatian government’s flagship energy project. The European Commission signed a grant agreement last year worth just over €100 million, some 30% of the project’s costs. The terminal plays into the EU’s efforts to cut dependence on Russian gas, which has taken on an added dimension this month as already-frosty relations deteriorated after the Salisbury nerve agent attack. When the Commission’s investment was announced, EU climate chief Miguel Arias Cañete insisted that Krk would boost energy supply diversification, while Commission VP Maroš Šefčovič told a Zagreb conference in January that the project was important to efforts to complete the Energy Union. Although the government has decided to grant the project strategic status, questions persist about how to cover the rest of the €360 million cost. In fact, the boss of LNG Hrvatska (the company behind the project), Goran Frančić, said in February that June is the final cutoff point for a final investment decision if the firm’s construction deadline is to be met. The Commission granted its investment on the basis of a December 2019 completion date but also expected work to have begun in February. On 8 March, the project cleared a significant legal obstacle by securing the green light from a 16-person advisory committee on its potential environmental impact. The final report said Krk LNG would pass the mustard so long as appropriate measures are taken. In its analysis of an impact assessment, compiled by a company appointed by Croatia’s energy ministry, the committee said the terminal would have no impact on tourism, citing a similar project that began operations in Lithuania last year. Critics have pointed out that the comparison is flawed as Croatia is far more reliant on tourism than Lithuania, as nearly 20% of GDP is sourced from welcoming travellers and providing services. A final decision will now be made by the energy ministry, which is unlikely to challenge the committee’s findings. 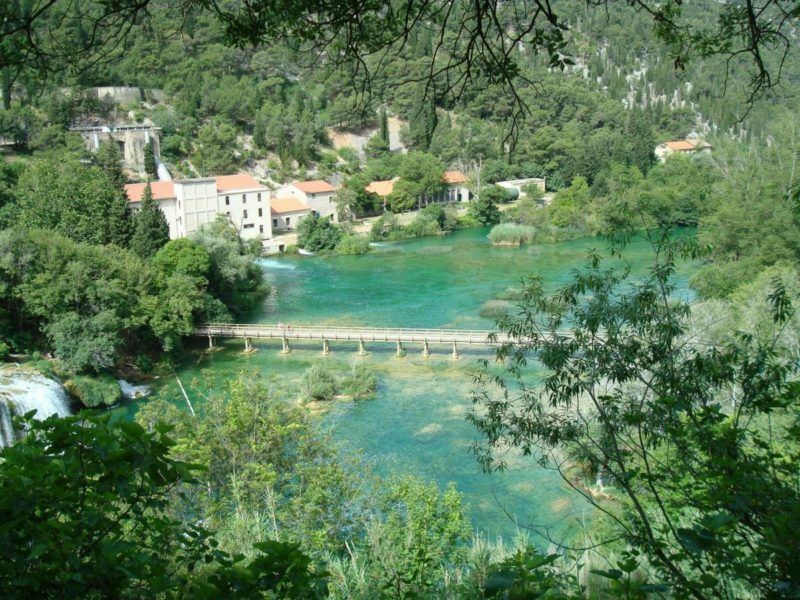 Permits are expected to be issued next month and green groups like Zelena akcija (Friends of the Earth Croatia) have already indicated they intend to appeal the decision at that point. The State Department congratulated Lithuania on Wednesday (23 August) for receiving the first shipment of liquified natural gas from the US. The move follows Donald Trump’s visit to Warsaw last month, where he promoted American LNG exports. Activist Marija Mileta told EURACTIV that her group is opposed to either an onshore or offshore terminal, adding that it is “extremely damaging to the environment, climate, tourism, and is economically unprofitable and unsustainable”. She called on the government to scrap the project altogether. Zagreb is reportedly going to pass a special law in April that will fast-track the project. But that measure has also been denounced as anti-democratic by activists and politicians. Opposition MP Željko Jovanović (Social Democrats) said in February that the special ‘Lex LNG’ law would be against the Croatian constitution. The government wants to put in place a legal framework that will allow it to clear up pending land use issues that have stymied the project’s progress and forced its planners to switch from an onshore terminal to an offshore terminal. A number of protests have been held recently, with one demonstration drawing thousands of people to the streets of the capital Zagreb. Prime Minister Andrej Plenković has accused opposition political parties of engaging in populism by “singing a different tune” about the project. He said the Most party, a former junior partner in the ruling coalition, had initially welcomed the EU’s investment but was now riding the wave of public opinion by opposing the project. The former EPP lawmaker insisted that Croatia will have to decide whether it wants to send “anti-European, anti-investment and anti-development” signals or use strategic energy projects to raise its standing in the bloc. 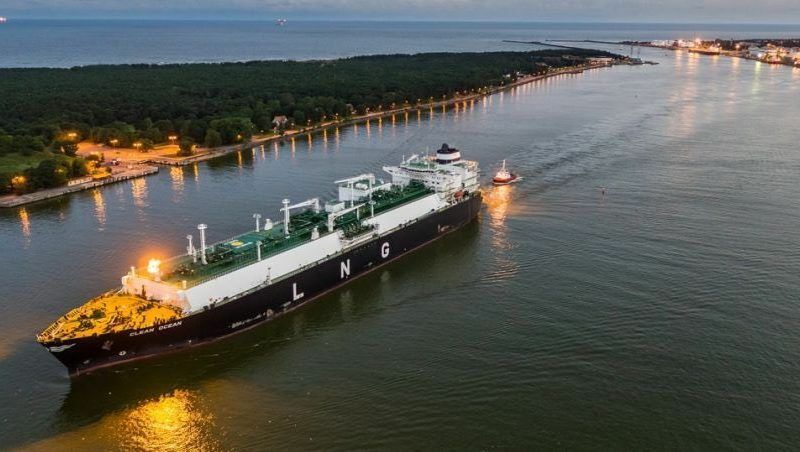 Beyond the environmental concerns raised by the project’s detractors, there is also an economic debate raging around whether LNG is a profitable business to go into. Croatia and the European Commission have both touted Krk as an energy gateway for southern Europe but a number of terminals already operating in the area are struggling to secure a steady flow of imports and potential capacity is under-used. According to recent figures, the Exxon Mobile-operated Adriatic LNG terminal is the only facility operating above 50% capacity, at 71%. Two other terminals located in Italian waters are failing to break through the 10% mark. The US, whose LNG export business is a crucial part of the Trump administration’s energy policy, unsurprisingly backs the Krk project. 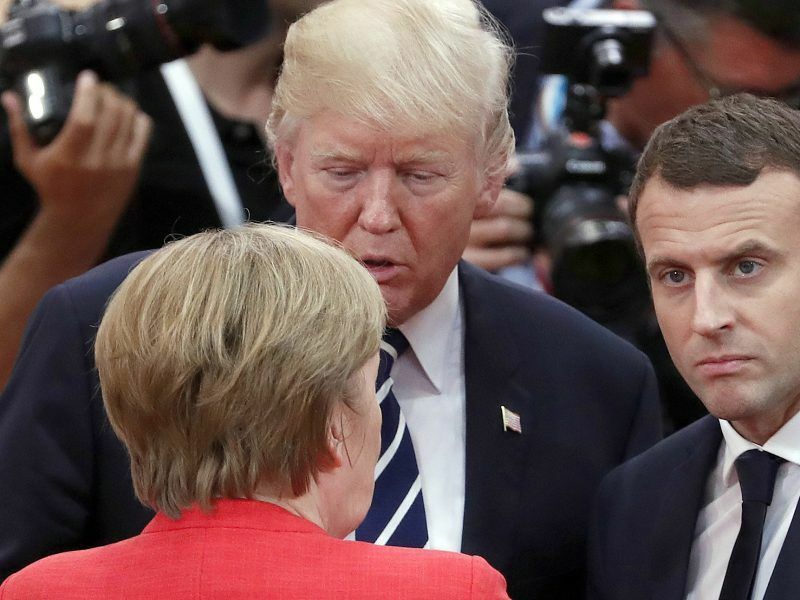 During a visit to Washington in January, Croatian Interior Minister Davor Bozinović was told by US energy officials that it still has “full support”. But Trump’s recent dalliances with aluminium and steel tariffs could actually dent the country’s leading position in LNG exports. 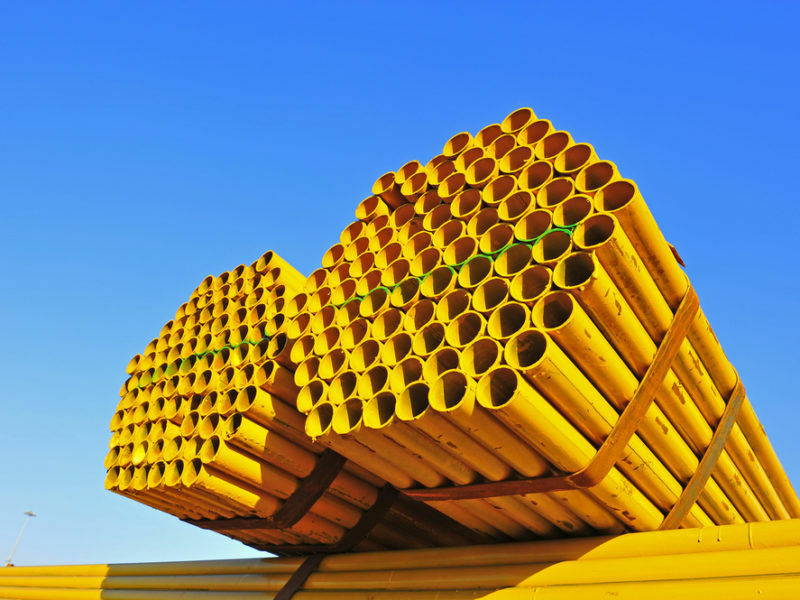 Natural gas firm Freeport LNG has warned that the measures could bump up construction costs by between 3% and 5%, as steel makes up an average of 30% of drilling costs. Experts also believe that if the tariffs spark a trade war with China, the US’s aspirations to try and catch up with the king of LNG exports, Australia, could take a significant hit as the Middle Kingdom is among the biggest long-term buyers of gas. 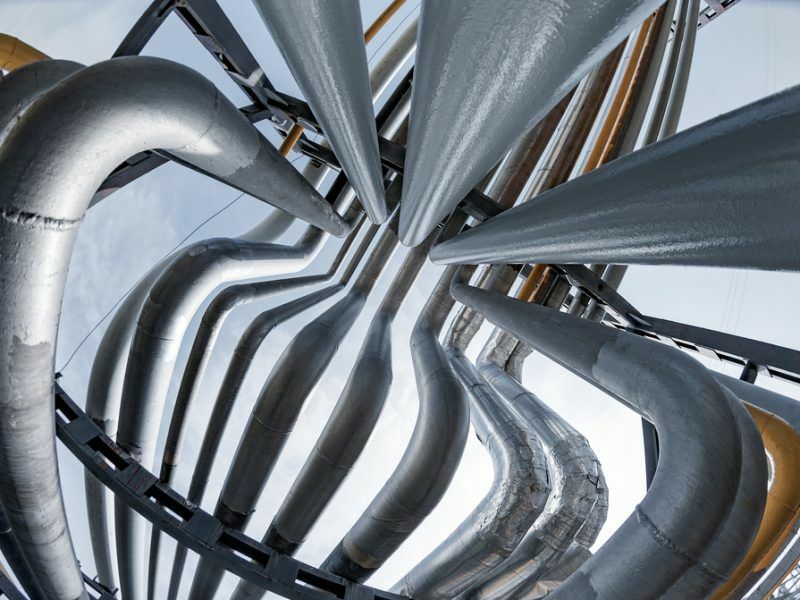 Krk LNG only qualified for its substantial investment injection by Brussels thanks to its inclusion on a list of priority energy projects (PCI list). Other examples include the Bay of Biscay electricity interconnector and the Trans-Adriatic Pipeline (TAP). But the PCI list recently drew the ire of a cross-party group of MEPs, who complained the Commission had included too many gas projects and that it was at odds with the bloc’s ambitious climate commitments under the Paris Agreement. For the first time, lawmakers lodged a successful objection to the list, now in its third edition, and it was put to a vote first in the Parliament’s energy committee and then in a full sitting of the EU assembly. On both occasions, the motion to reject the list was voted down by MEPs, but the full plenary vote saw 25% of lawmakers support the objection, which the authors of the resolution hailed as a victory and “yellow card” for the EU executive. Under EU law, MEPs were precluded from voting on individual PCIs and were instead restricted to a simple yes/no decision on the list as a whole. Only three of Croatia’s 11 MEPs voted in favour of sending the list back to the drawing board though. EPP-affiliated Marijana Petir told EURACTIV that she supported the PCI list because of the need to improve energy ties between Central and Eastern Europe. She added the issue goes beyond just the Krk terminal, as Croatia has five other priority projects on the list. ALDE counterpart Jozo Radoš, who was his group’s shadow rapporteur on the EU’s LNG strategy, said he had voted in favour of the list because of the high number of electricity projects included on it. He added that building a European LNG network would prevent “blackmail” through high gas prices. One of the MEPs who voted against the PCI list, Ivan Jakovčić, revealed that his decision was based on his preference for a land-based terminal rather than a floating installation. The Croatian lawmaker told EURACTIV that all the permits and documentation needed to build a land-based terminal could be granted immediately and that the local population would prefer it to a floating installation. But a land-based facility faces a number of challenges, including pending issues about who owns the land and a now-defunct petrochemical factory near the proposed site. 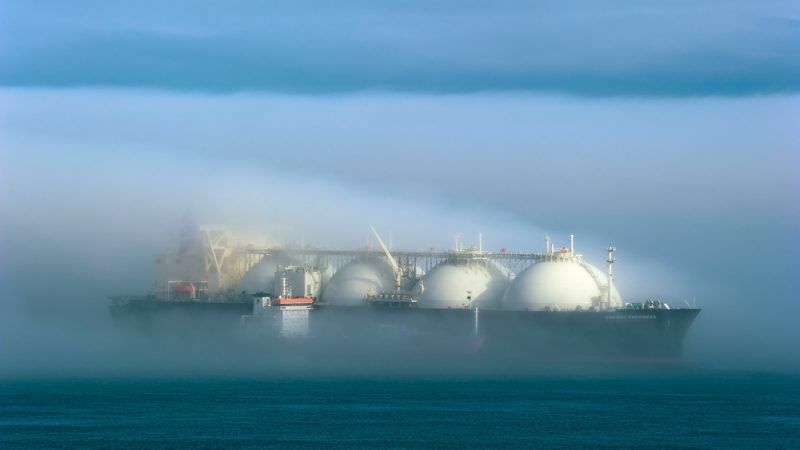 Although a land-based terminal would triple Krk’s gas capacity, pressure from the US to bring it online as quickly as possible is thought to have convinced Croatia to plump for a floating terminal first. The next important milestones will be the energy ministry’s decision on the environmental impact assessment and the progress of the new ‘Lex LNG’ special law. The parliament will also have to sign off on the floating terminal’s strategic project status.